This Easter was Sarah and my first outing with Clidive and pretty much our first excursion into British waters. 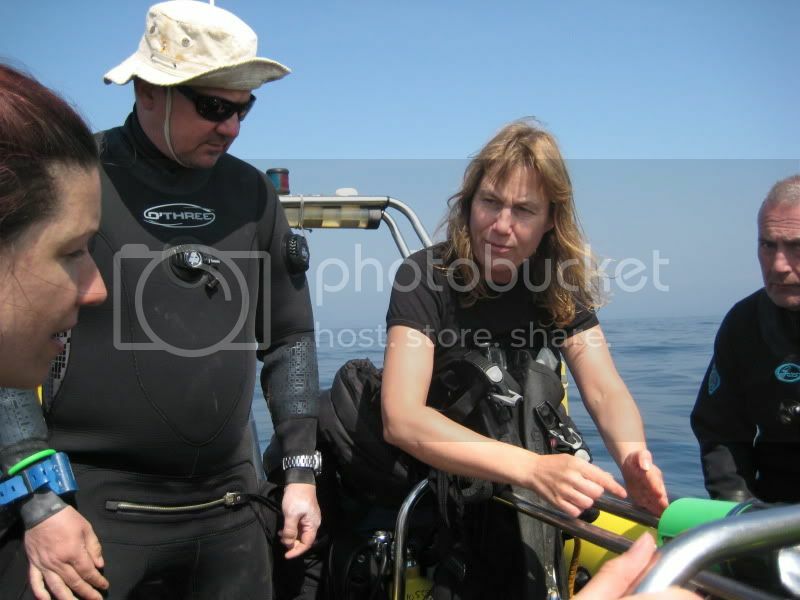 We learned to dive in Sharm back in 2000 and have been keen warm water divers ever since. This year we decided to cross over to the ‘other side’ and see what BSAC and our own shores had to offer. I have to admit, that I had prepared for the worst; cold murky water, little aquatic life to see and shivering throughout the surface intervals. For the whole four days, though, we were subjected to relentless glorious warm sunny weather and mill-pond flat seas to dive. wrasse. I saw a strange stripey pipefish and came face to face with a conger eel in an old ship’s boiler. I had some initial trouble with the extra 25 Kg of equipment, dry suit and lead that would normally be eschewed in 30 degree waters, but by the 8th dive I was beginning to get the hang of it all. 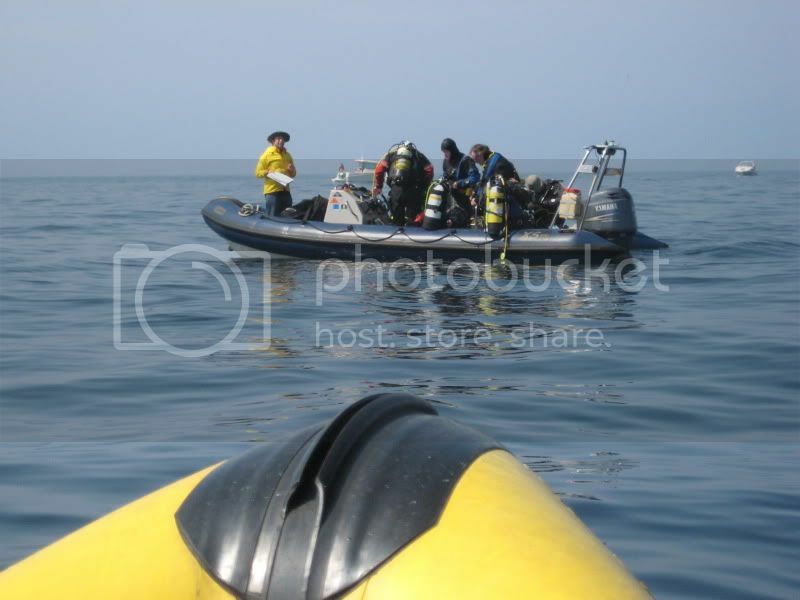 I really enjoyed being allowed to take the RIBs (thanks to the boat handling course) out to the dive sites. 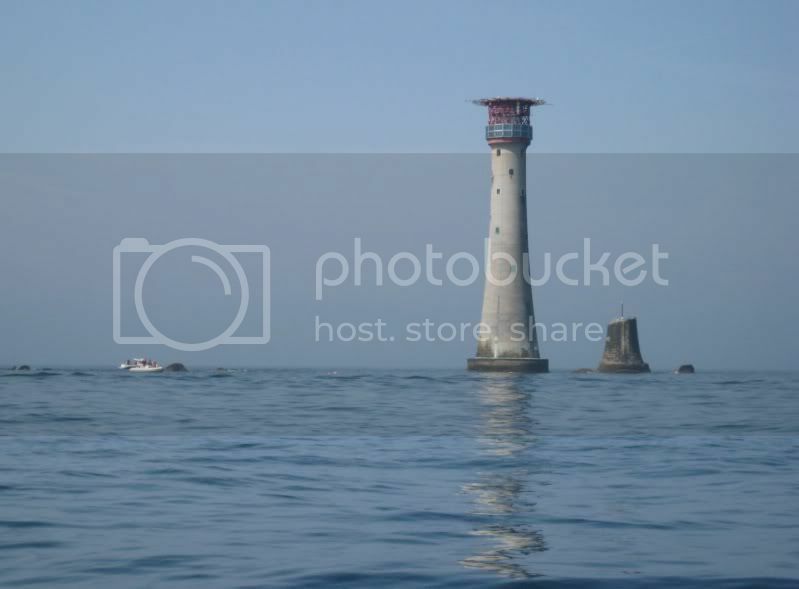 My favourite location was the magnificent Eddystone lighthouse reef. A dramatic setting 12 miles offshore, with the lighthouse tower standing beside the stump of it’s predecessor. 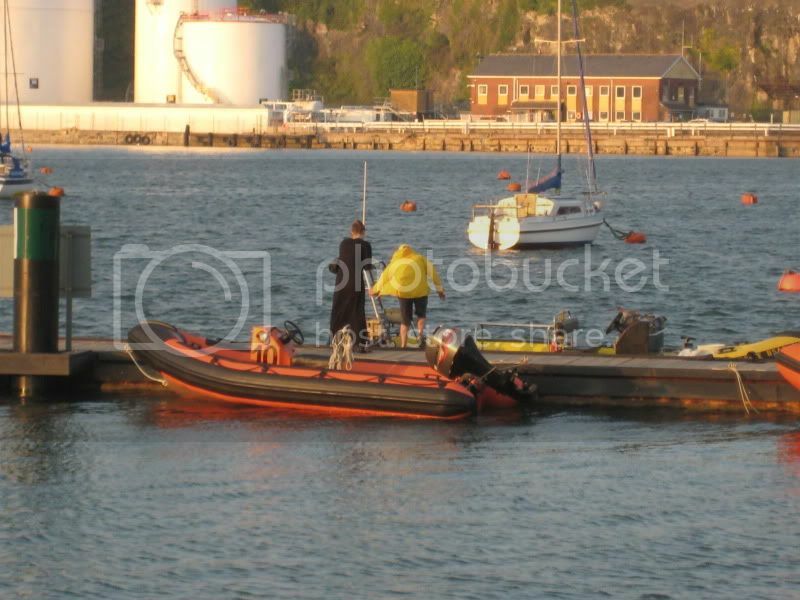 This dive was only marred with my inability to work my dry suit’s dump valve and by me dropping my weight belt as I was about to pass it into the boat. 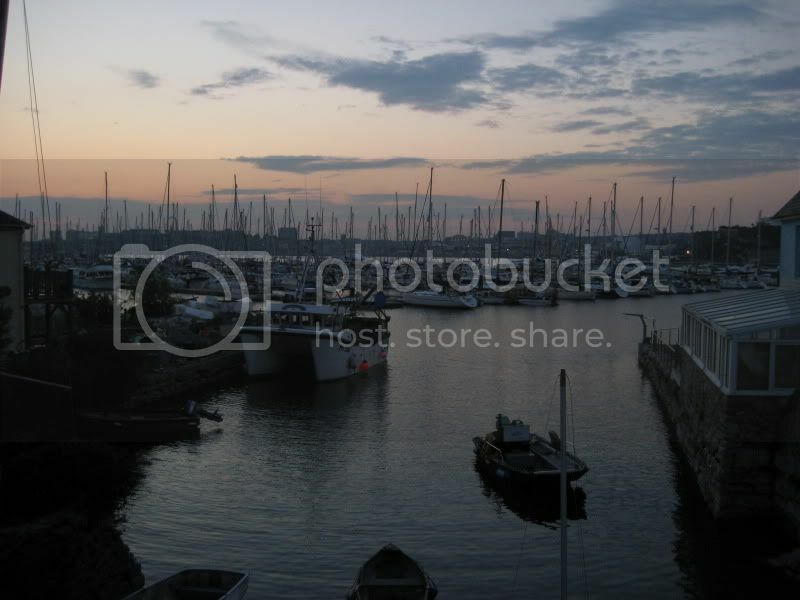 If anyone goes back there, it’s about 30 metres west of the tower. By the final day, we were sunburnt, exhausted and Sports Diver qualified. We were even graced with a few glimpses of a Basking Shark which was a real thrill. Rory remarked that this was an indication of bad visibility. Of course the more the shark eats, the more the divers can see.